Jerry McMahon was a commercial and industrial real estate developer in Texas, Arizona, Utah, California and Hawaii for 35 years after his graduation in Houston, Texas in 1957. 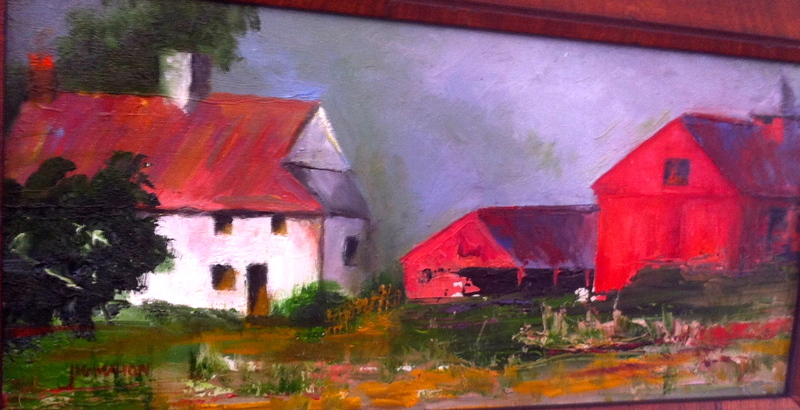 After enjoying a successful business career, he subsequently retired and applied his energies to the arts, enrolling in guitar, piano, sculpture, and oil painting classes. His real focus narrowed down to drawing and oil painting in the late 1990’s and he enrolled in many of the most prestigious art schools including the Scottsdale Art School, the Donner Ranch FECHIN Art School, the Santa Fe Artisans School, and many private instructions workshops. Some of the master artists he has studied under are David Leffel, Sheri McGraw, Mehl Lawson, and many others/ Workshops attended were not only her in the United States, but also in Europe and Central America on an annual repetitive basis. 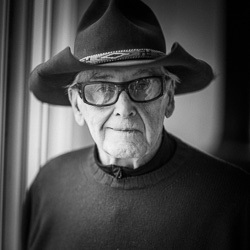 Mr. McMahon lived in Southern California for fifty years; he now resides on a Virginia farm and has a horse ranch near Santa Fe, New Mexico. His love of color is evident in his work and he takes advantage of these wonderful locations to incorporate it into his painting. 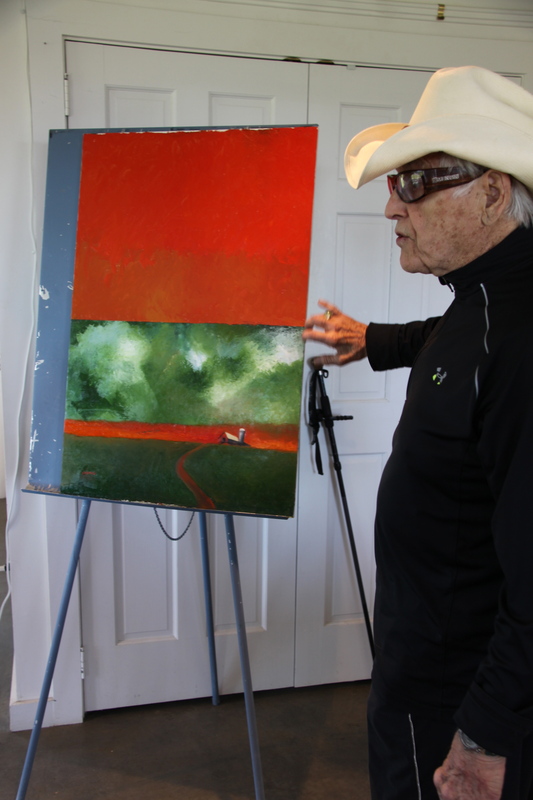 Jerry has been a member of the Firnew Farm Artists’ Circle for several years, and brings tremendous enthusiasm and love for painting and the land, be it the southwest or the piedmont.